Makers Farm Pte. 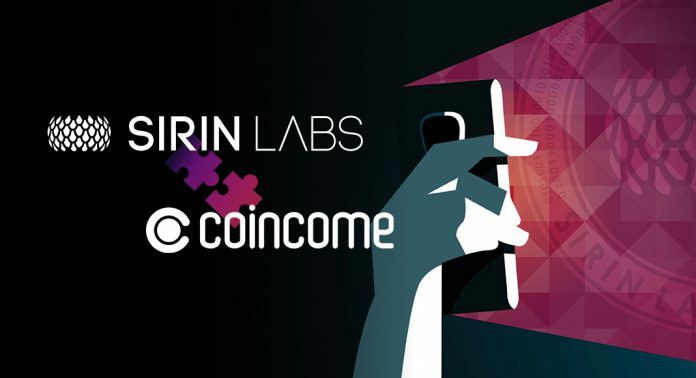 Ltd. (HQ in Singapore / CEO:Yoshihiro Kanemitsu), developing and providing the world’s first distributed cashback site “COINCOME,” has signed an agreement with SIRIN LABS, allowing safe storage and usage of “CIM” in the world’s first blockchain smartphone, FINNEY™ as well as simple use/exchange of the token. 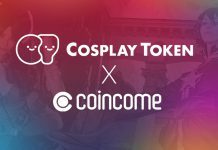 Makers Farm will plan, develop, and spread worldwide the cashback service site named COINCOME, which offers a loyalty program for various type of shopping by rewarding with its own cryptocurrency CIM (Closed beta is currently spread in Singapore). For service development, Makers Farm already has made tie-ups with many major shopping site such as Amazon (AU/Southeast Asia), Apple, Microsoft, Qatar Airways, Southeast Asian popular shopping site Redmart (Alibaba group), Tokopedia, etc., based on the partnership with Marketing International LLC, one of the world’s leading integrated marketing solutions company, and Involve Asia Technologies Sdn Bhd., one of the largest digital marketing solutions company in Southeast Asia. SIRIN LABS, an industry leader within mobile cybersecurity, has developed FINNEY™— the premier, ultra-secure blockchain smartphone with an embedded cold storage crypto wallet. 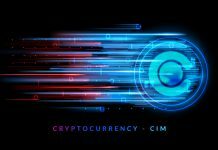 The company’s vision is to bridge the gap between the blockchain economy and the mass market by solving the two greatest barriers to the crypto market: security and user experience. 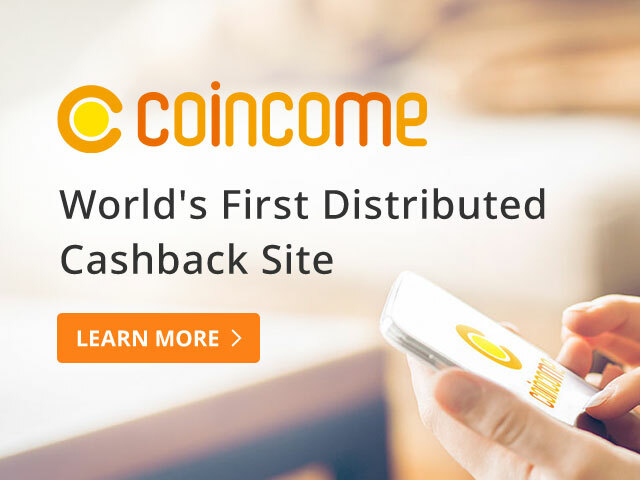 An original cryptocurrency, CIM, earned by shopping online via COINCOME (a cashback service provided by Makers Farm) will be supported by FINNEY™’s cold storage wallet and Token Conversion Service. 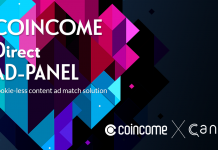 We aim to maximize the convenience or actual benefit in real life offered by both of services; e.g., CIM acquired with COINCOME can be safely managed through FINNEY™’s cold wallet, and people can make payments or exchange cryptocurrencies corresponding to stores or services all over the world. Furthermore, we will enhance user recognition and promote it to be used by many users.